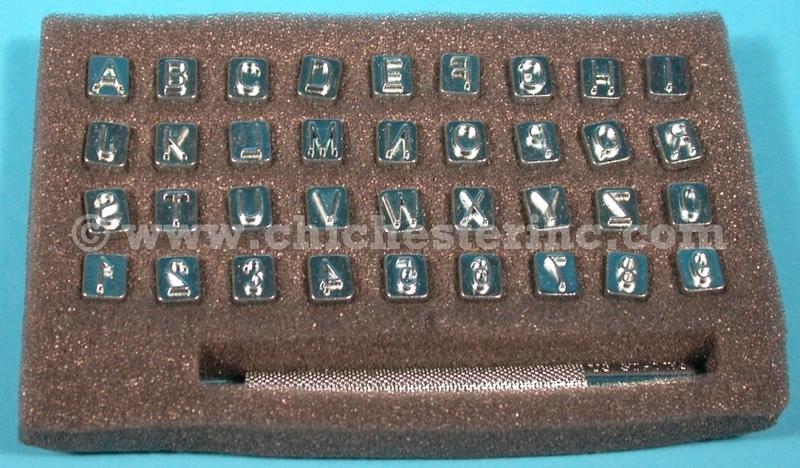 The Alphabet/Number Set provides all the tools needed to stamp 1/4" upper case letters and numbers onto leather. Instructions are included. 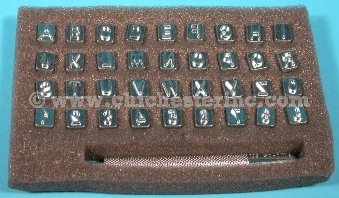 Click HERE for punch sets. Click HERE for more punches.